Do you trust your golf ball to perform at its best? Do you think you’re playing the right ball for your game? Having a ball that works for you is vital to playing your best golf, that is why professionals put in so much time when they switch golf balls. Having a ball that provides consistently excellent performance is key to you playing great golf. No matter what kind of golfer you are, Callaway has a ball for you in your range. Callaway was founded by Ely Callaway Jr., former president of Burlington Industry’s Textiles, and avid golfer. Callaway’s favorite golf company at the time was Hickory Sticks Golf. Hickory Sticks was running low on money and began looking for investors, and in 1982, Callaway purchased half of the company. The following year, Callaway became the company president and moved the company headquarters to Carlsbad, CA. He even sold clubs out of the trunk of his Cadillac. In 1984, Callaway bought out the rest of the company, and renamed it to Callaway in 1988. 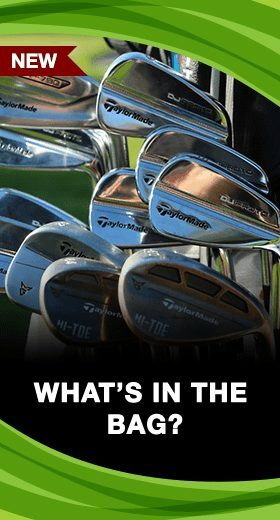 Callaway began innovating with clubs, such as the development of the Big Bertha Driver and the Callaway Forged Wedges. In 1996, Callaway entered the golf ball market, investing $170 million for Research and Development and a massive state of the art production facility. Callaway recruited engineers from Du Pont and Boeing for innovating the aerodynamics of Callaway’s new golf balls. They tried out over 300 dimple patterns and more than 1,000 different cores, boundary layers, and covers to create their Rule 35 golf ball. Callaway has continued to innovate since then and they have been near the top of the golf industry for many years. Callaway has always been devoted to producing the best equipment ever since they began, and their golf balls are no exception to this mission. 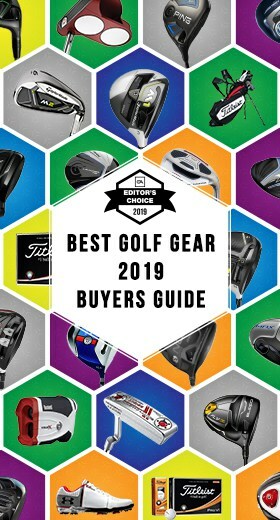 Great players like Phil Mickelson, Henrik Stenson, and Xander Schauffele trust Callaway equipment for their games, and so should you. Callaway has invested incredible time and money into their Research and Development for their golf balls, and it shows. From their Tour balls to their other golf balls that are made for soft feel or greater distance, Callaway puts in amazing effort to make sure that their products are made very well. No matter what you’re looking for in a golf ball, Callaway is sure to have a ball for you. 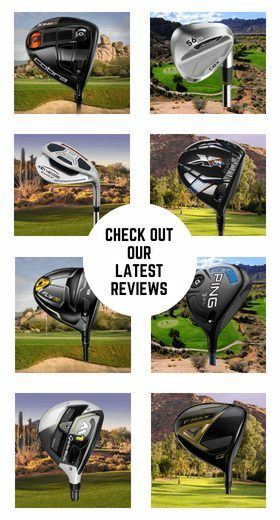 Below we have described and reviewed six of the top Callaway Golf Balls on the market today. 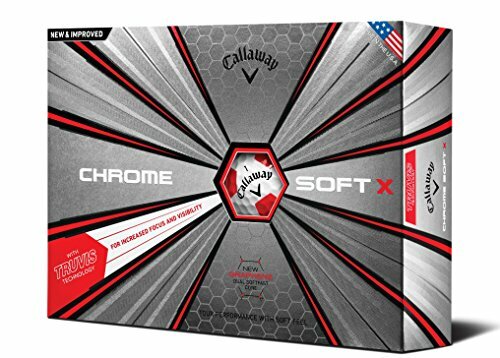 The Callaway Chrome Soft golf ball is a Tour ball made for better golfers looking for tremendous all-around performance. This ball is designed for amazing distance, exceptional soft feel, and forgiveness on mis-hit shots. This ball’s performance is driven by the Graphene-infused Dual Soft Fast Core, which has a lower compression for increased speeds, lower spin, and high launch for maximized distance. The ultra-soft Urethane cover also gives incredible greenside control. Lastly, the soft sub-mantle, Dual Fast Core, and Urethane cover all combine for the soft feel that the Chrome Soft is known for. 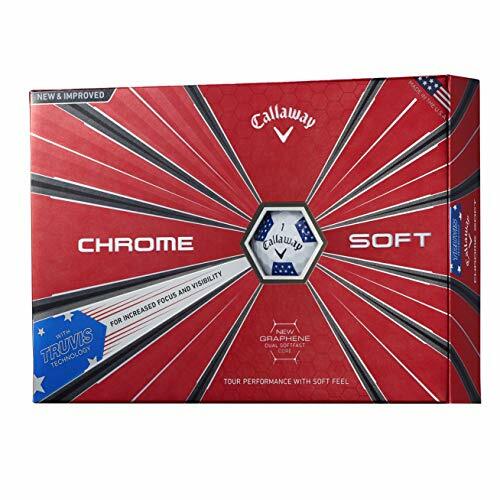 The Callaway Chrome Soft X golf ball is very similar to its counterpart, the standard Chrome Soft. 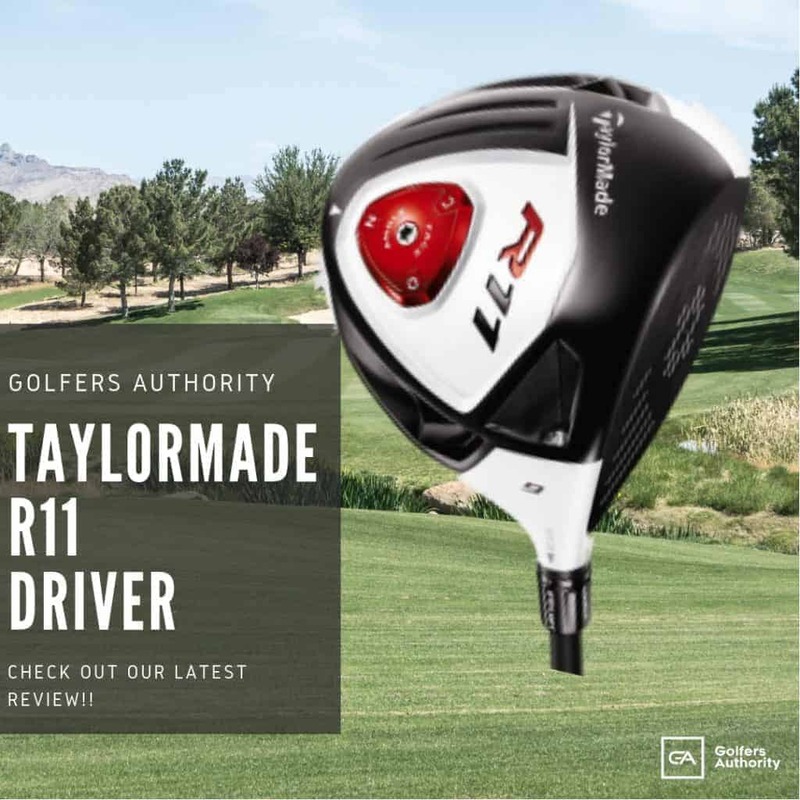 This is a Tour ball which is best suited for golfers with a clubhead speed over 105 mph looking for more distance while keeping great feel and control. The Chrome Soft X has similar features, like the Graphene-infused Dual Soft Fast Core, soft sub-mantle, and soft Urethane cover. The difference is that this ball has higher compression, so it will have a firmer feel, lower spin, and be more workable. 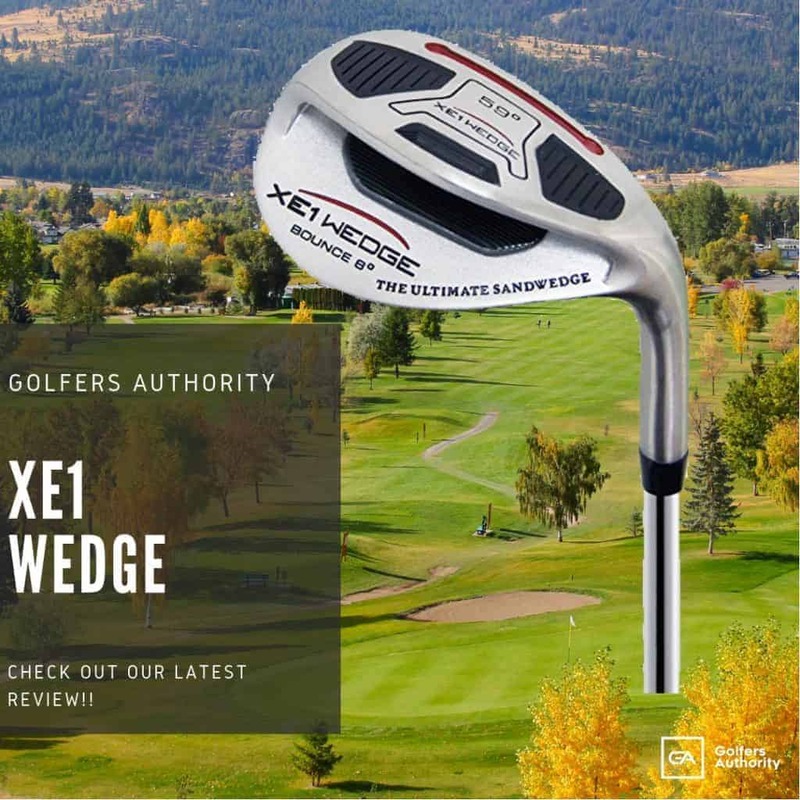 In addition, the Chrome Soft X will have a lower launch and a more piercing ball flight. 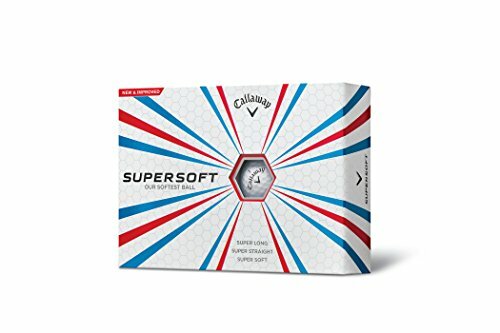 The Callaway Supersoft golf ball is made will an extremely low compression core, built for amazing feel and great distance. This ball was made to be hit very long, straight, and soft for all shots. The ultra-low compression core means golfers will be able to get higher speeds. The Supersoft is made with HEX Aerodynamics for lower drag and better lift for a longer and more reliable ball flight. This ball also has great greenside performance thanks to the Tri-onomer cover formulation, which gives better feel and more shot-shaping ability with your wedges shots. 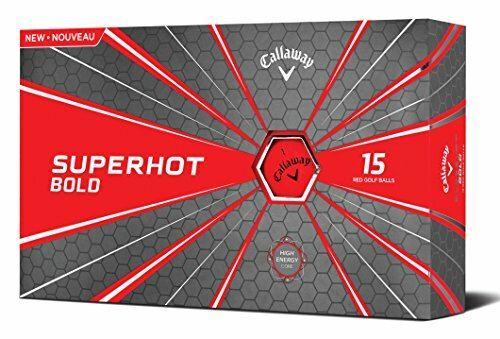 The Callaway Superhot performs exactly as the name implies: gives great distance. The Superhot is made for distance along with great short game control and spin. The Superhot is designed with enhanced aerodynamics for more lift, which encourages a higher ball flight for more distance. The three-piece design gives both great distance and amazing short game control because of the soft cover. The Superhot also comes in a variety colors: classic white and matte colors of red, yellow, and orange. 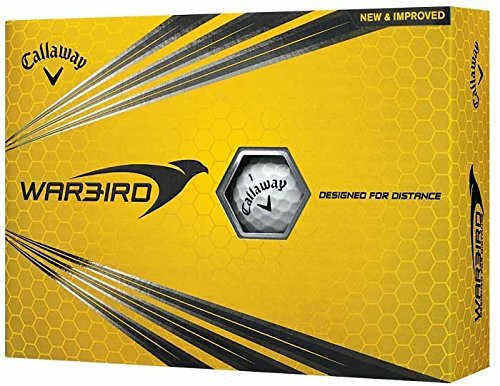 The Callaway Warbird golf ball is made for more distance and great ball flight thanks to the high-energy core and the two-layer design. The HEX Aerodynamics creates an optimized ball flight for more distance. The high-energy core is made to be compressed by any golfer for more distance on all shots. The thin Ionomer cover coupled with the core creates great feel on all shots. 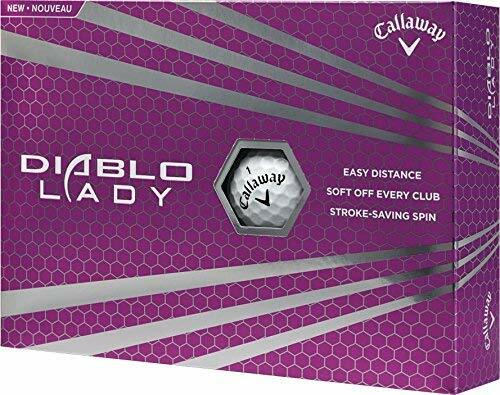 The Callaway Diablo golf ball is made for great all-around performance for any golfer. The Diablo is made with an innovative Power Core to deliver increased speeds for more distance. The HPF inner layer helps to increase spin with scoring shots, giving more control coming into the greens and when hitting shots near the green. The Diablo also has HEX Aerodynamics for an optimized ball flight with greater control. 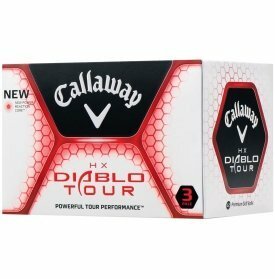 The Callaway Diablo combines both great distance and spin. The Power Core combines a firm outer core and a soft inner core for a great combination of distance and spin. 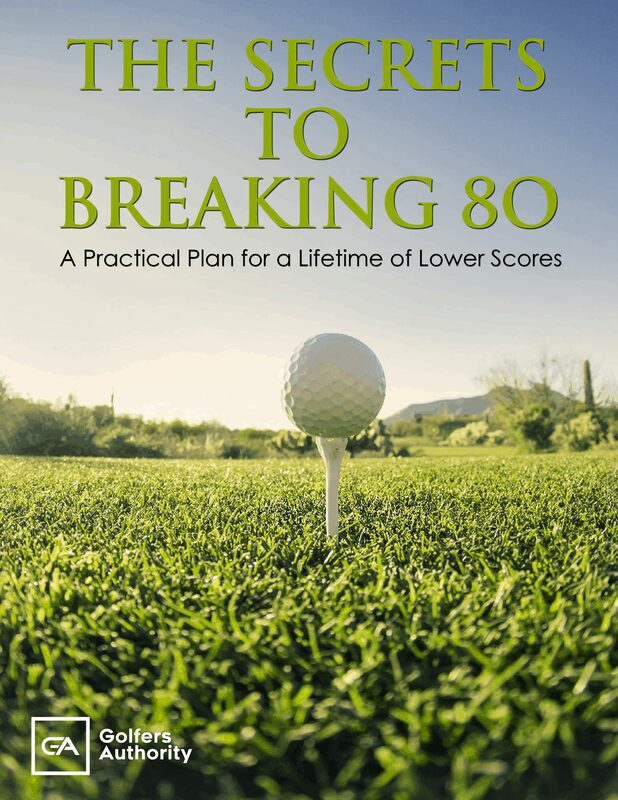 An HPF inner layer increases spin for both scoring shots and around the greens. The soft Trionomer cover has a HEX Aerodynamics pattern for a more reliable and penetrating ball flight. The Hex Bite golf ball is made for longer distance and more controk and spin around the greens. The newly designed core optimizes ball flight from the tee and provides soft feel for scoring shots. 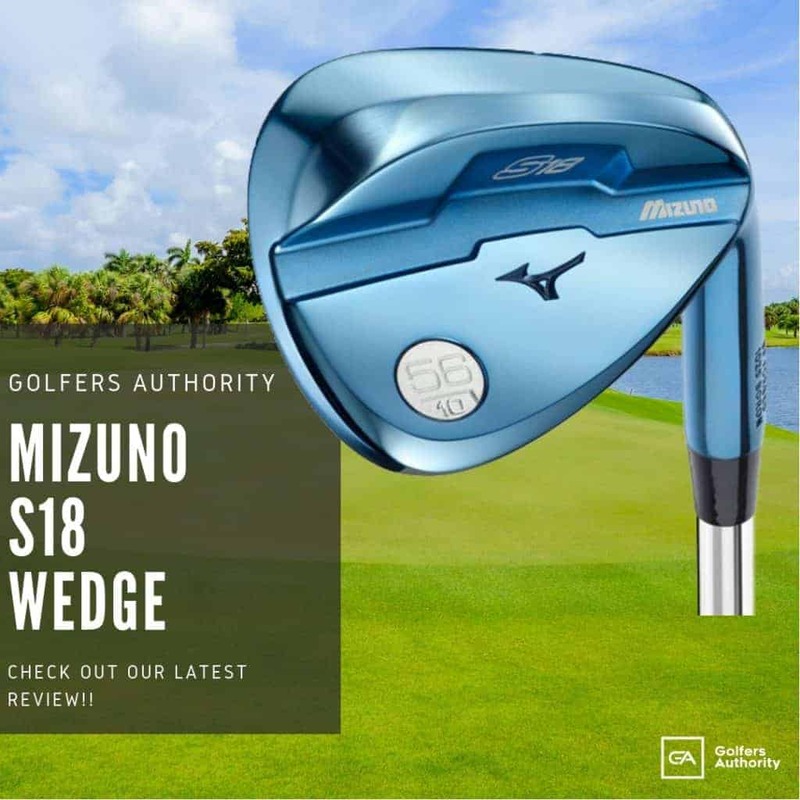 The new cover both helps for more distance and accuracy from the tee along with greater control and spin around the greens to help you get up and down more often. 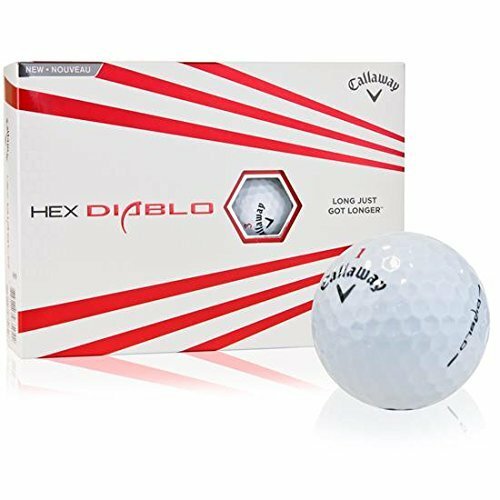 The Hex Diablo golf ball is made for increased distance with soft feel for great all-around performance. The HEX Aerodynamics has great lift for a higher and more consistent ball flight. The Trionomer cover delivers great ball speed, especially off the tee where it increases speed while decreasing spin for more distance. The S-Tech core reduces sidespin for more precise accuracy while also providing a softer feel. Proprietary Core Formulation has high resiliency to increase ball velocity for long distance with incredibly soft feel. Ionomer Cover promotes optimal, low driver spin for devilishly long drives. The Hex Chrome Plus golf ball is a great Tour ball which provides exceptional all-around performance. The Fast Single Core provides increased speed for a wide range of clubhead speeds. The Dura Spin Cover Soft provides Tour-caliber control on scoring shots and shots around the green. The Dual Mantle Padlock System has thin outer and inner mantles for lowered spin and faster ball speed. This ball also features HEX Aerodynamics for optimized ball flight for more control and distance. 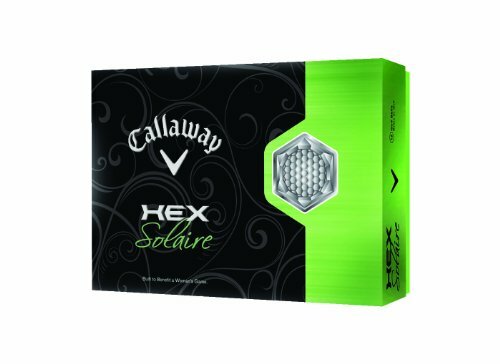 The Hex Solaire golf ball is made for great all-around performance for ladies looking to play their best golf. This ball features an S-Tech core which has a very low compression which delivers both soft feel and low spin. The soft Trionomer Cover combines three ionomers which increases speeds and great greenside performance. This ball also features HEX Aerodynamics which creates a more penetrating ball flight. 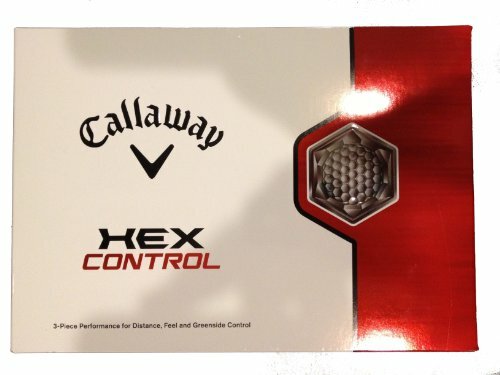 The Hex Control golf ball is made as its name suggests, to have greater control on all shots. This ball has a three-layer design which gives great distance and exceptional greenside control. This ball gives fast ball speed for more distance. It also has great greenside control with amazing feel. 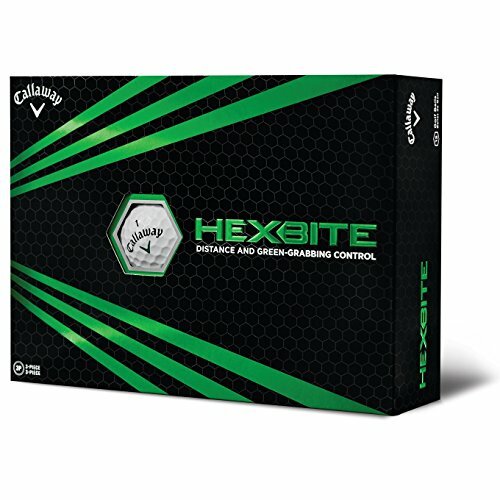 The Hex Control also features HEX Aerodynamics which produces a more penetrating and reliable ball flight. 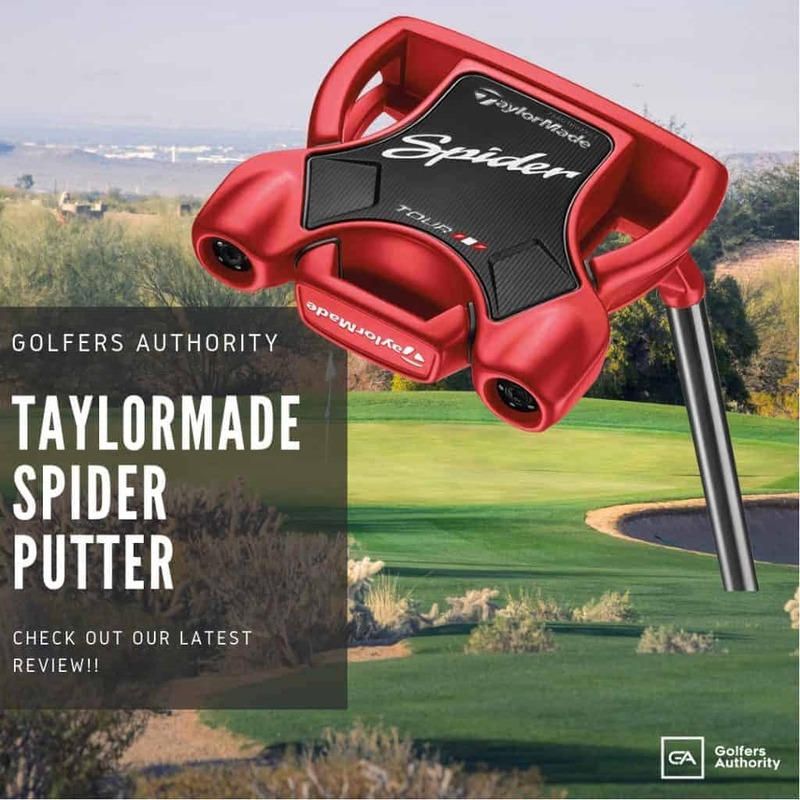 Callaway has always been an innovative golf company since their inception. Some of the world’s greatest players have been winning Tour events and major championships with Callaway equipment in play. 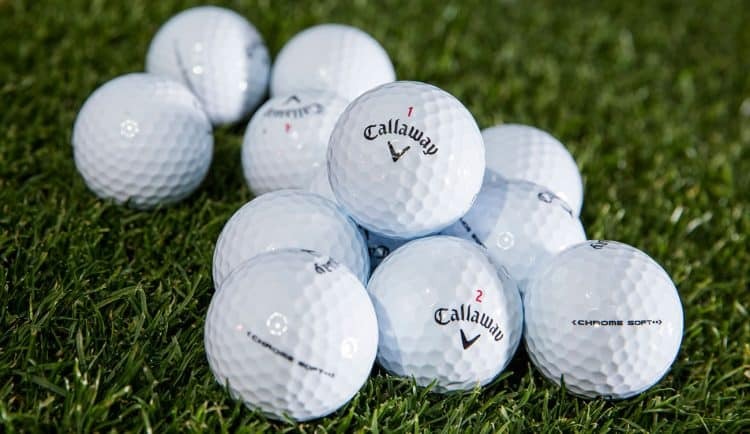 Callaway has been producing some of the finest golf balls on the market for many years now, and it is clear that they are one of the best companies if you want to get more from your golf ball. 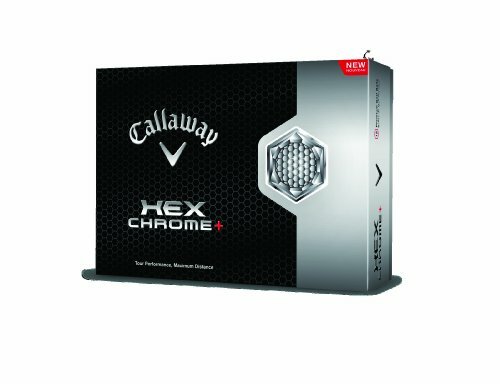 If you’re looking for a golf ball to help you play your best golf, Callaway definitely has a ball for you in their range.